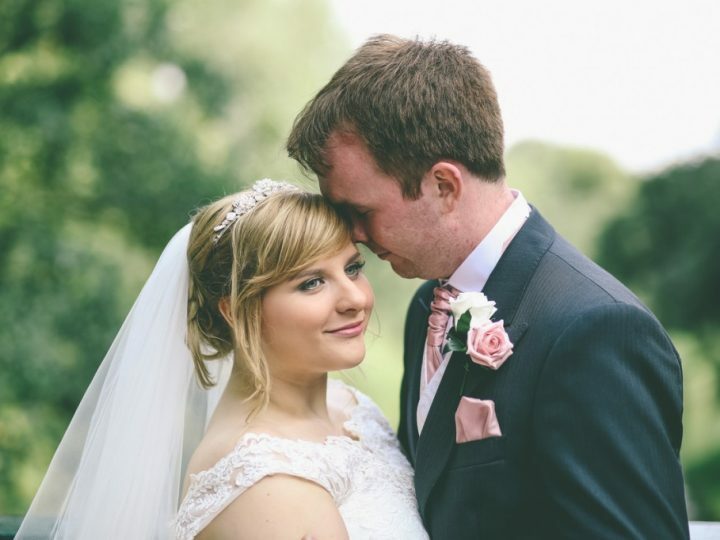 Are you up to date? 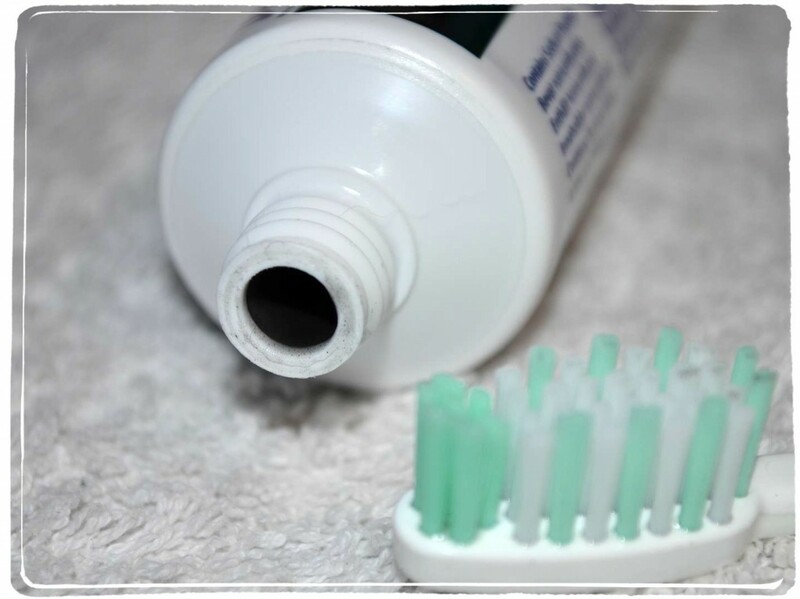 If not you’re probably still putting white toothpaste on your brush each day….. 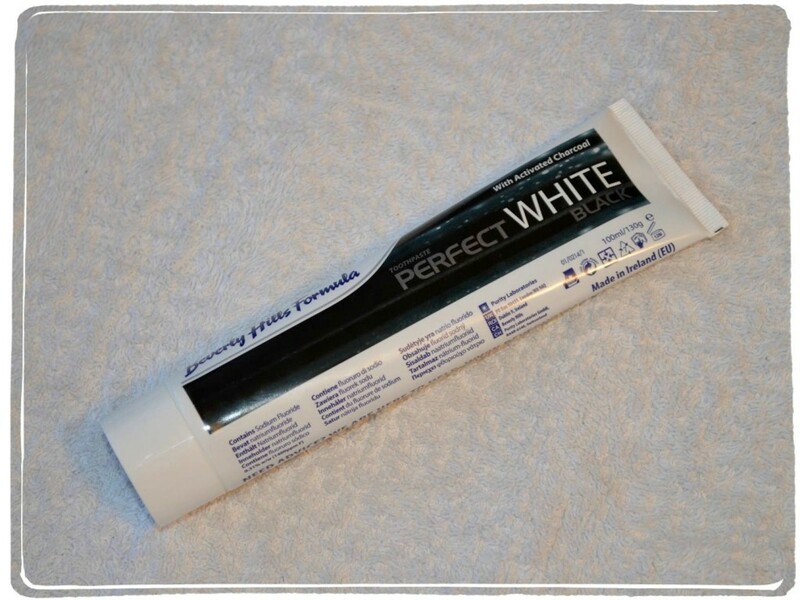 Okay it might be whitening but it isn’t charcoal whitening toothpaste is it!? 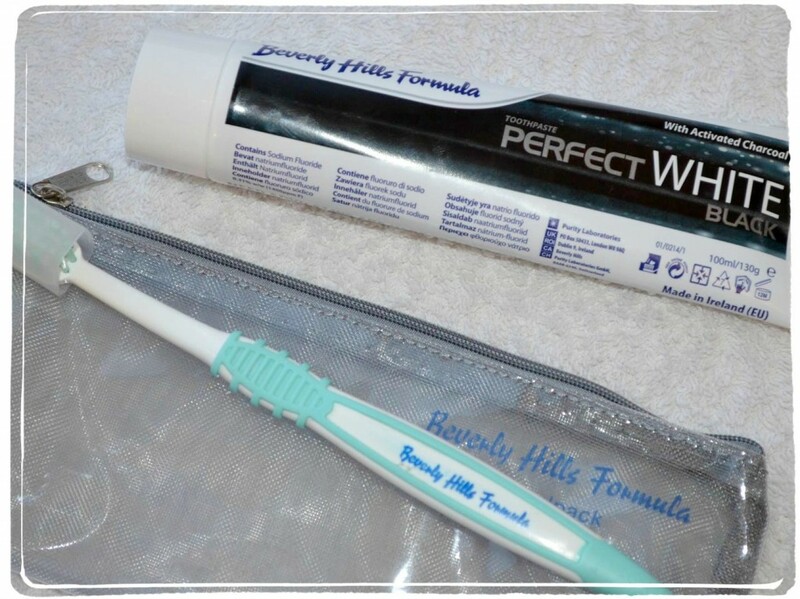 The lovely people at Beverly Hills sent me their latest big product and I was super excited when I opened it as I’ve seen a few pictures showing the huge new craze with charcoal whitening your teeth. 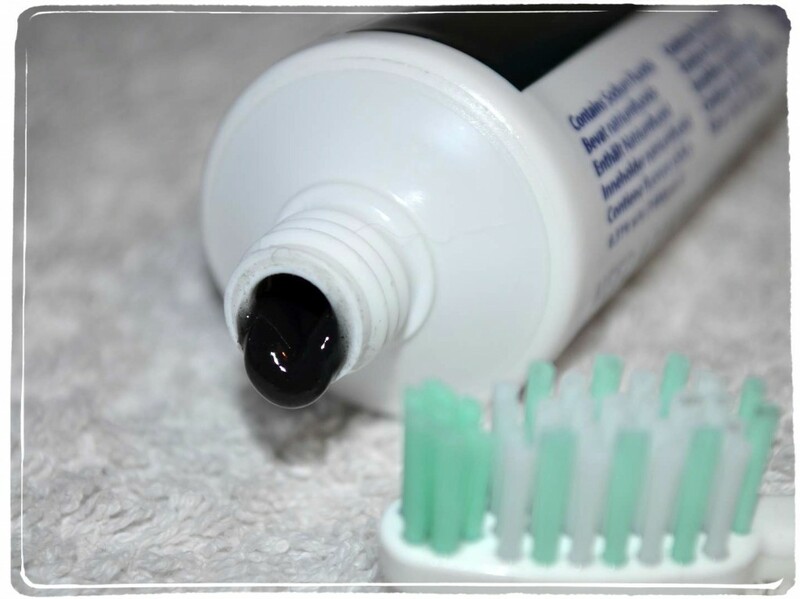 The advanced ingredient activated charcoal, which is proven to be one of the most effective and safest teeth whitener ingredients. I’m quite particular when it comes to toothpaste and only really use my sensitive one, I actually keep this downstairs away from the partner and daughter – They get the cheap stuff! As I’ve actually seen the results of charcoal whitening with my own eyes I was more than willing to replace the usual with Beverly Hills Perfect White. I have to say I’ve been using it ever since and am thoroughly impressed. The taste isn’t too minty and the foaming is next level. I usually find half way through brushing my teeth I’m running low on product and therefore foam too but this just keeps on going. I would urge everyone to give this whitening toothpaste a try, it comes in a smaller size too if you don’t want to buy a big one. 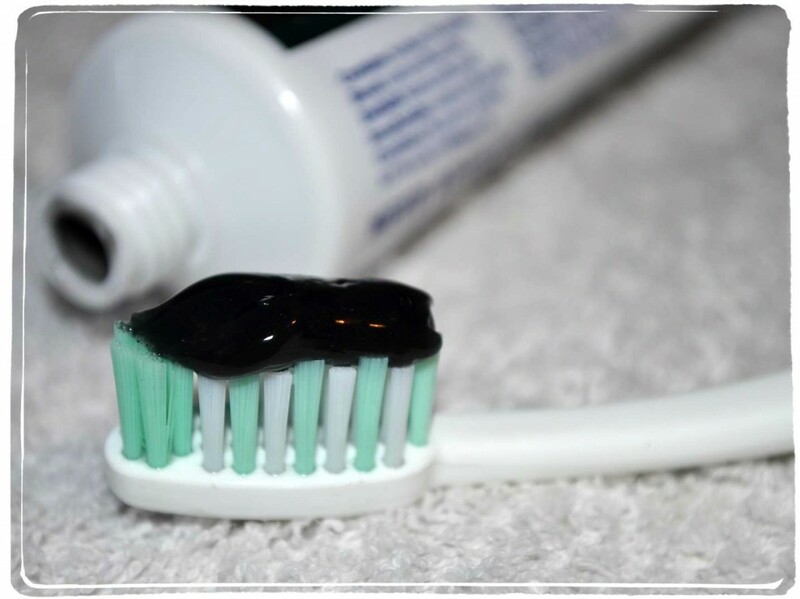 Read more about Beverly Hills charcoal whitening toothpaste on their website here.